Ever wonder how long it takes to get the data you need to make a decision? If you’re looking to become a data driven organization, time to data is the metric you need to start measuring and optimizing. By optimizing your time to data, you can reach new heights of productivity for your data engineering team, allowing your analytics and decision making processes to drive to answers quickly. In this talk, I’ll walk through real life use cases to demonstrate how we use abstraction and machine learning to create “type safe” streaming data pipelines from any source to any destination. Nicolas Joseph is VP of Engineering at Datalogue. 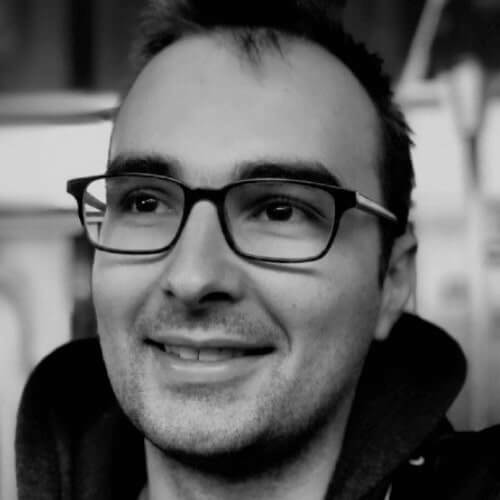 Nic began his career in the Ministère de la Défense in Paris, France, after which he served as Lead Frontend Developer of Linkurious. He then moved to New York to attend Cornell Tech, where he received his M.Eng. in Computer Science. Prior to Datalogue, Nic was the co-founder and CTO of Gitlinks.